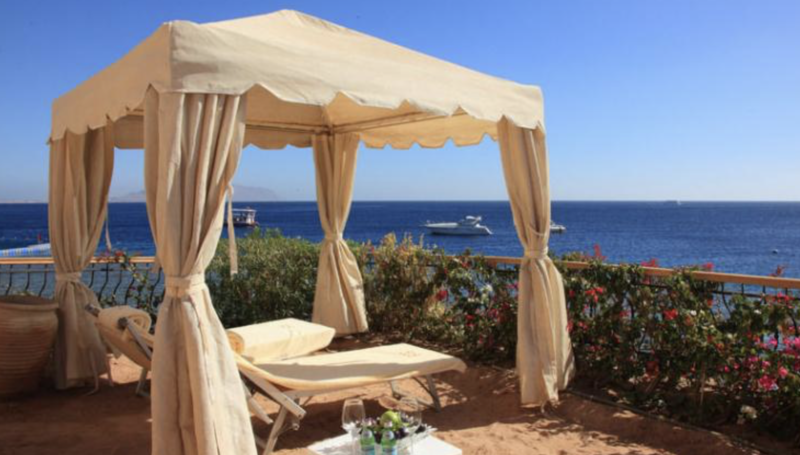 If you are a fan of big hotels and prefer diving in a more intimate setting, we gladly recommend you a location in Sharm. 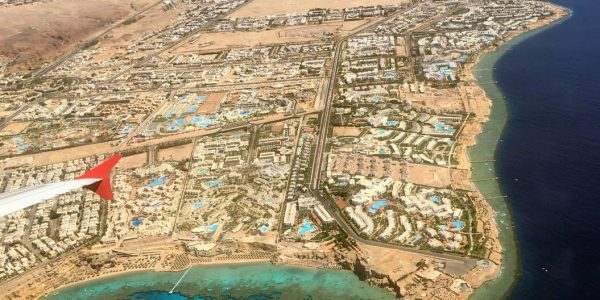 If you have chosen a hotel in Sharm, but would like to go diving with the Sunshine Divers or come to us for the diving course, we will gladly pick you up. Free! It’s that easy – just getting up you still have to by yourself. Which hotel should I choose? 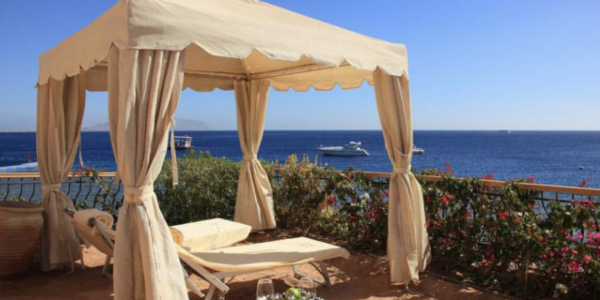 The many opinions from travelers to Sharm can help you choose your dream hotel. 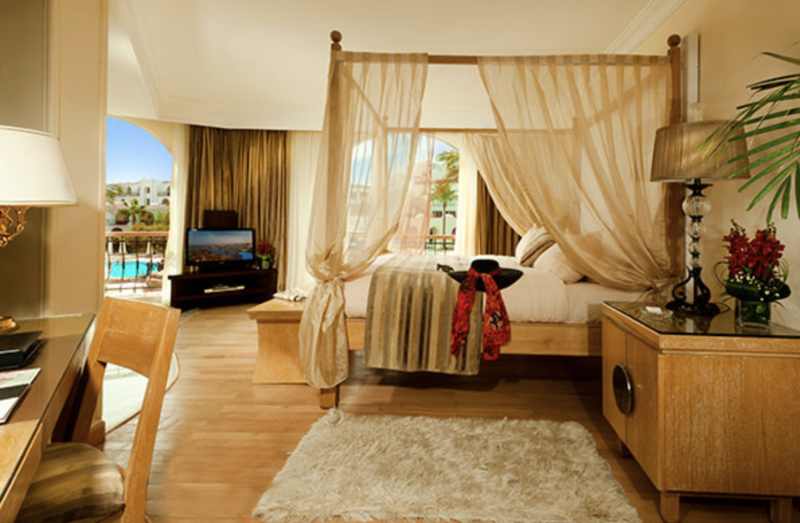 Of course, the demands and interests of guests are very different, which can be read in the holiday portals. But they give a good idea of what the majority think about the chosen hotel, and how far it is away from us. If you want to know if your hotel is located near the Sunshine Divers Club, you look it up on the map. 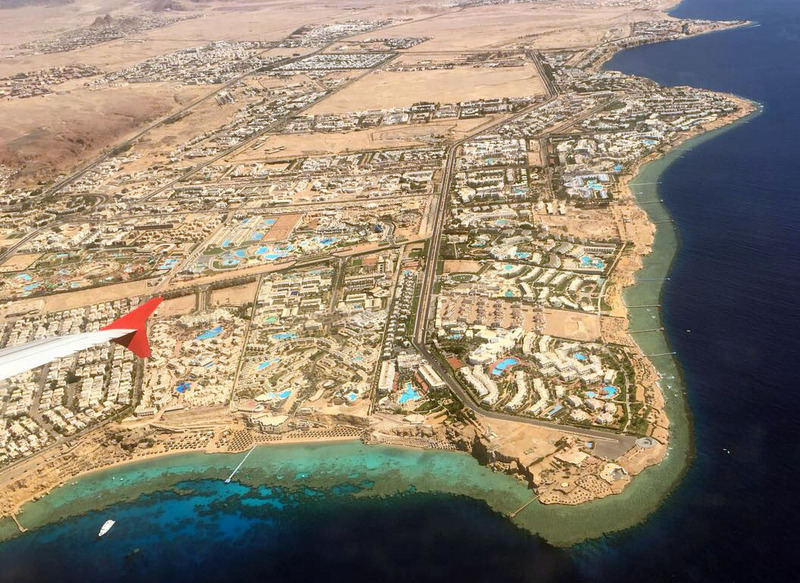 Sharm el Sheikh stretches over 40 km along the coast. The Sharks Bay is in the middle. Do not forget, the transfer to us is free!